So, currently, as many of you know, I am in Okinawa. There is a Japanese dish called Nattou. Well, funny you should ask because I’m about to give you the low down. Nattou is basically fermented Soy bean. It smells quite pungent and the taste is mild and nutty almost. The Japanese love it and I have to admit I do too. 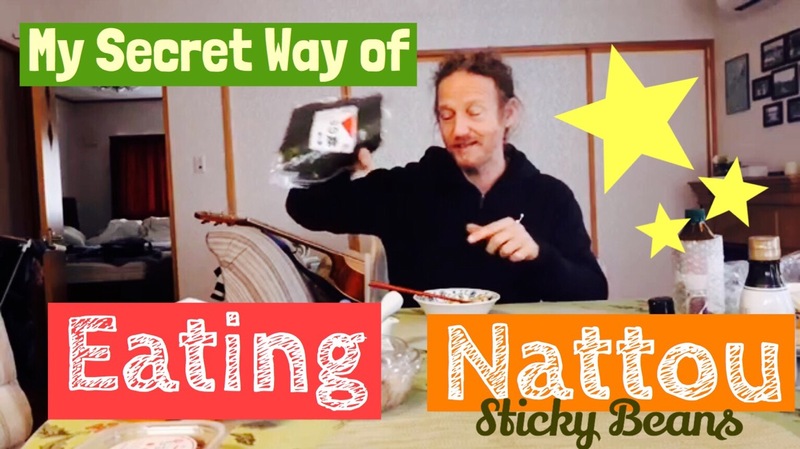 It took a little while to become accustomed to the strong smell and strange stringy goo that covers the Nattou, but once I did get used to it, well it’s practically a daily snack for me now. It’s really healthy and loaded with good bacteria for the gut, which is always a great thing. Previous YOU Will Not Believe My 6 Month Adventure in The Wild Jungles Of Panama! 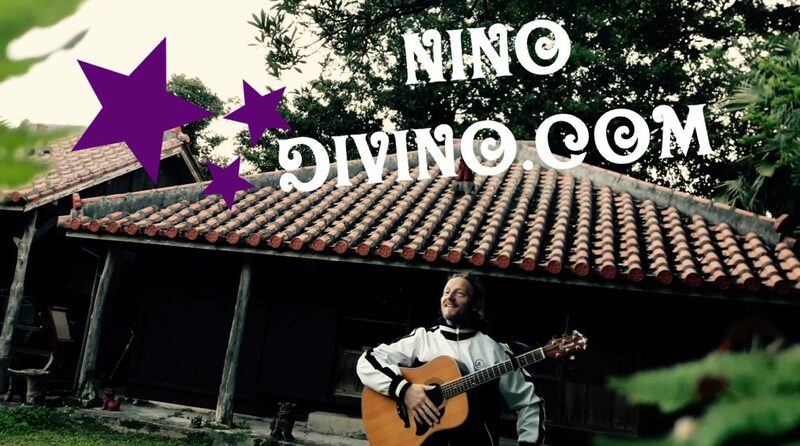 Next We Discover the Secret to Okinawan Health and Longevity!